Our Passion for aviation started early on in life. We’re your most trusted source for private aircraft. Whether you’re looking for private aircraft or commercial aircraft for sale, we have the experience to help you accurately identify your needs and acquire the ideal aircraft for your unique situation. Finding the right private aircraft for sale can be a time consuming and frustrating experience. You have certain desires and expectations in mind, but your options may be limited by the private aircraft available on the market. At Pyxis, we take your aircraft needs seriously. 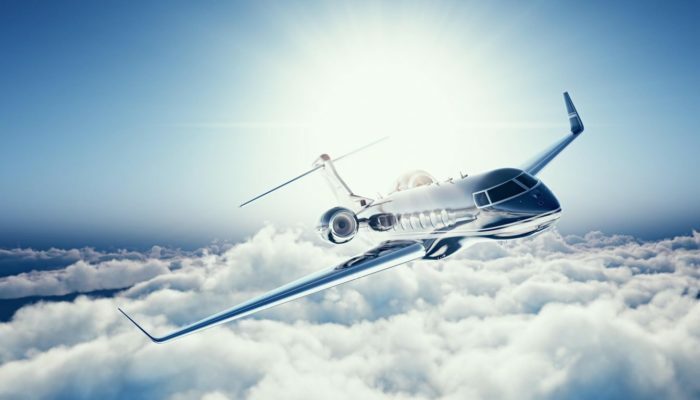 We have decades of experience in private jet brokerage, as well as a wide variety of planes for sale at any given time. At Pyxis Aviation Group each and every one of us loves what we do. We are here to support you.